Like style, sound can be subjective. A pair of headphones won’t appeal to everyone, and that home theater system in your home may not work at a friend’s house. that’s why Lumoid’s new audio rental program, Listen, is kind of genius. 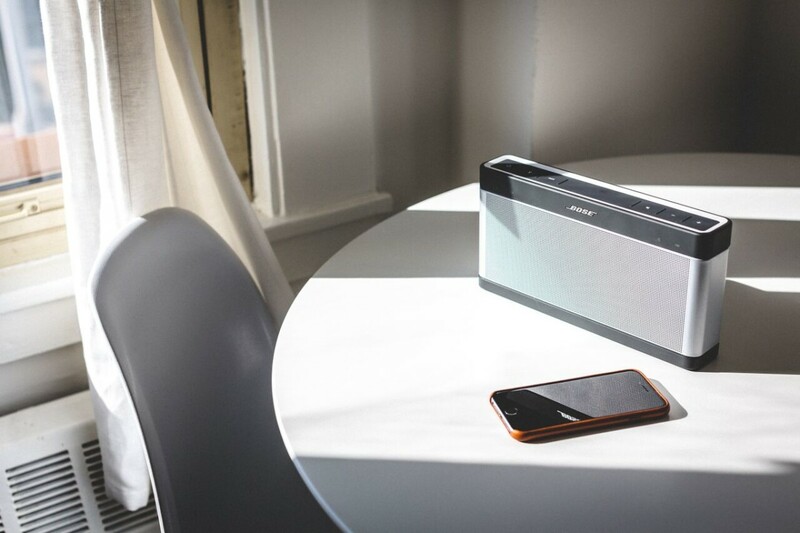 With Listen, you can try out home audio equipment, portable speakers or headphones. Portable audio speakers are packaged in bundles of three, with a rental fee of $30 per package. If you like what you hear, $25 of that rental fee can be applied towards the final purchase price of the speakers. Headphones also come bundled in three-packs, with prices ranging from $30 to $55. If you don’t like what you’ve rented (or maybe want to return one or two items), each package comes with a prepaid return label. Home Theater equipment is priced a la carte. For instance, if you wanted to check out a Sonos Play 1 for two weeks, it would be $20 with 100 percent of that going toward the purchase price. Lumoid has some heavy hitters lined up for Listen, too; Sonos, Beats, Devialet and Sol Republic are all on board. It sounds like a good idea (pun intended), especially if your local Best Buy doesn’t have the headphones you’ve been eyeballing or you don’t feel like playing ‘catch and release’ with Amazon returns.